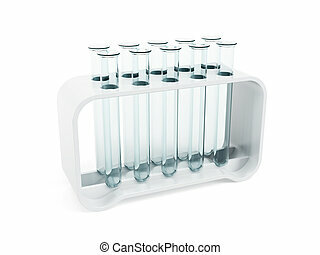 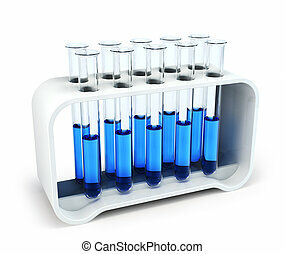 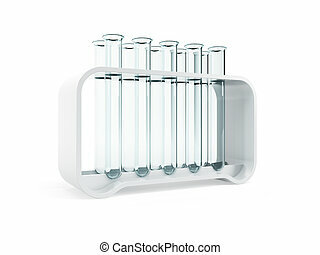 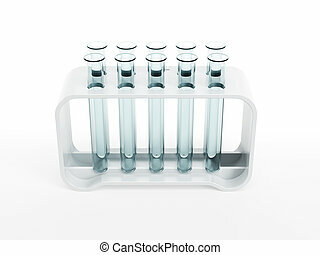 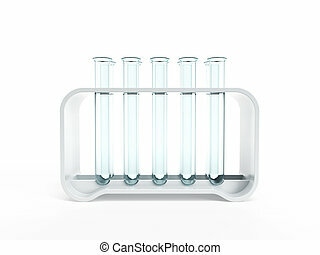 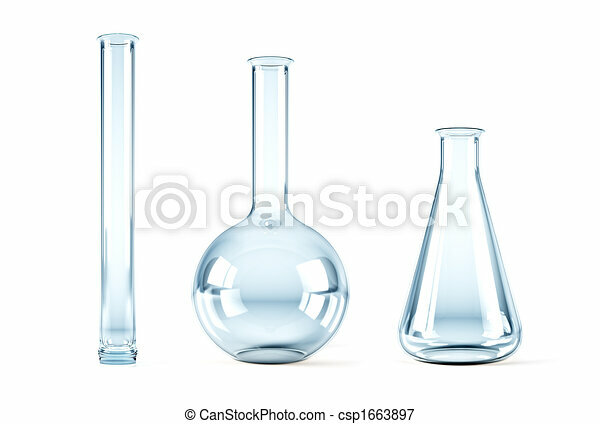 Isolated 3d rendering of the empty chemical flasks. 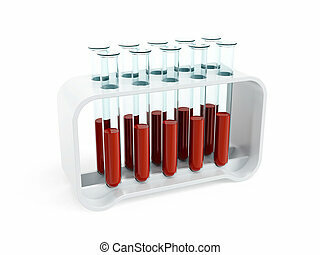 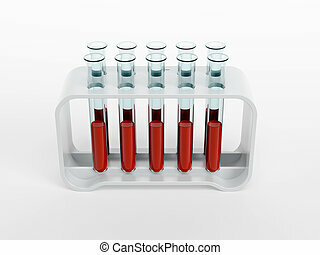 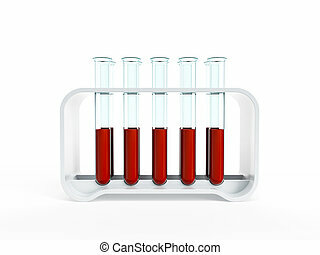 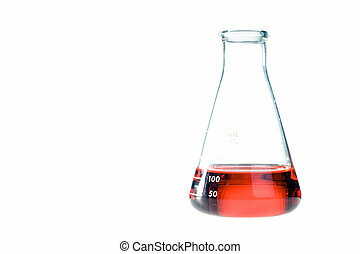 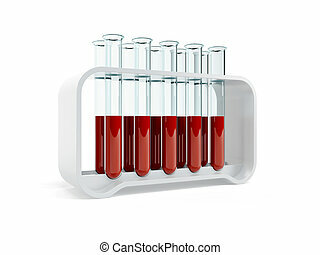 Red liquid in a clear erlenmeyer flask isolated on a white background. 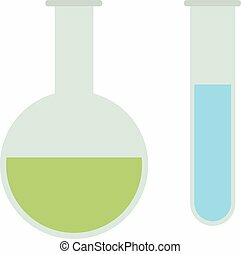 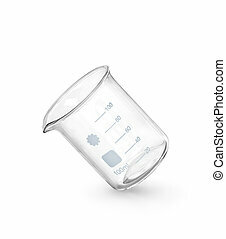 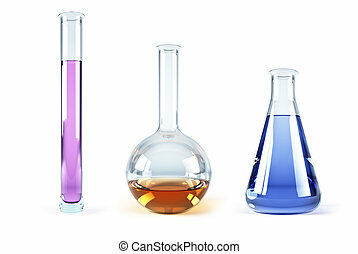 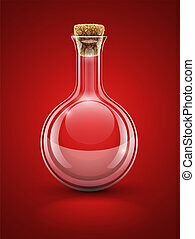 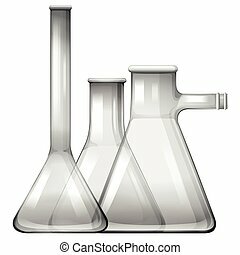 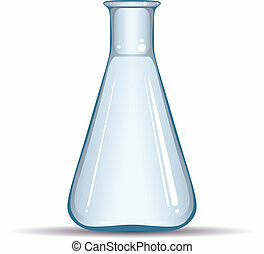 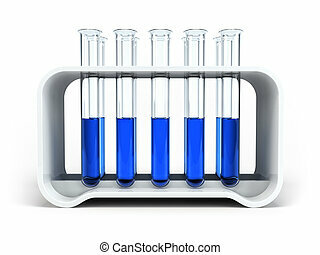 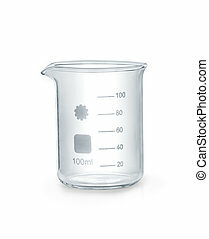 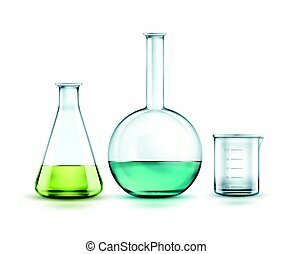 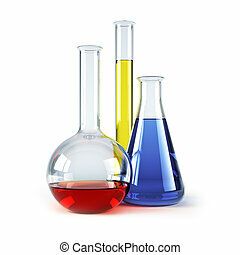 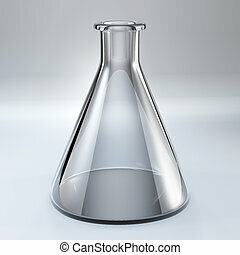 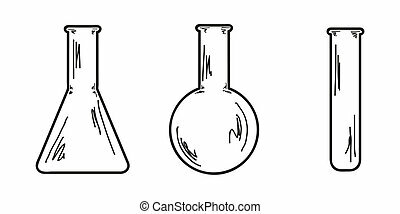 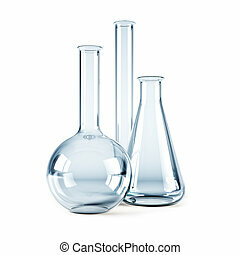 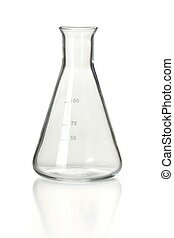 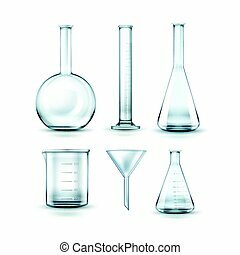 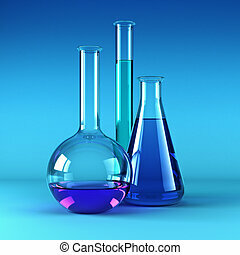 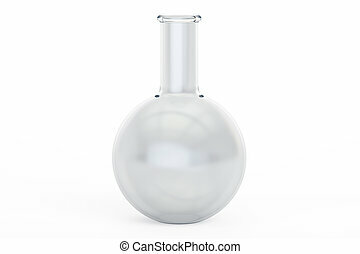 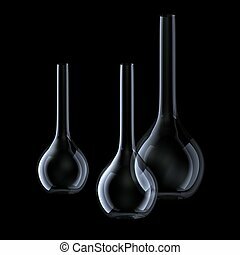 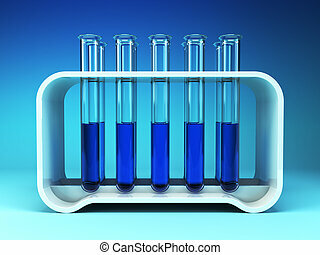 Empty chemical flask isolated on white background, vector illustration.